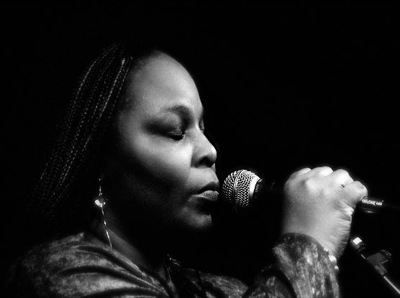 Social activist and gospel and blues singer Lea Gilmore shares stories from her recent tour of Europe. Also, Lea and Marc discuss some of the books they've been reading and music they've been listening to lately. Social activist and gospel and blues singer Lea Gilmore shares stories from her recent tour of Europe. Also, Lea and Marc discuss some of the books they’ve been reading and music they’ve been listening to lately.